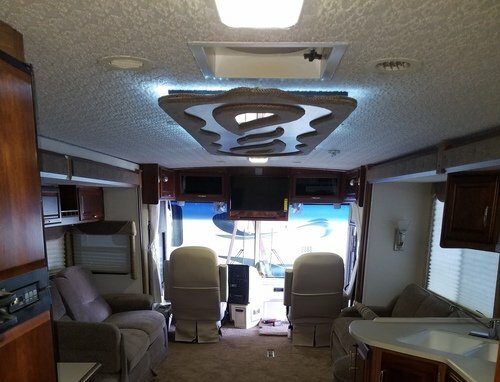 RV Interior restoration and repair. 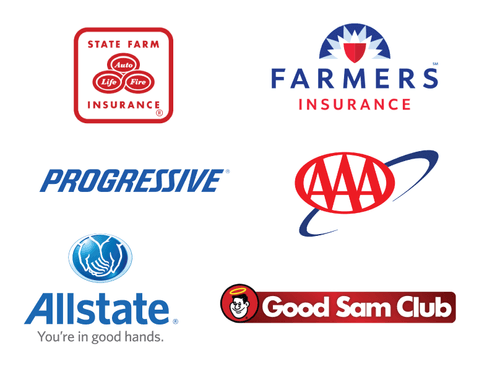 Servicing Los Angeles, Orange County, and Inland Empire. Centrally located in Chino, California. 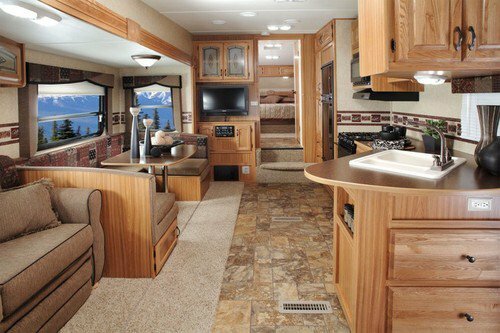 The Paint Department specializes in RV interior custom designs and restorations. Just like a home, RV interiors can be renovated and updated. Our Craftsman can update and refinish floorings, cabinetry, electrical, plumbing, and much more. You can rest assured that no matter the extent of the damage or restoration work, The Paint Department will have your RV back to factory new conditions. Let the Paint Department start your RV restoration today. The Paint Department offers on demand video, or photo updates of work being done on your RV.